Mindfulness is essentially very simple: it simply means to be aware of - in touch with - the present moment. And yet, in cultivating this simple and innate capacity, we open up new possibilities for releasing stress, for connecting more deeply with each moment of life, for relating to ourselves and others in new ways. Mindfulness is not a practice limited to the meditation cushion or something to be done for just 30 minutes a day, rather it is a way of being that can come alive in all situations and all moments of our daily life. It can have a profound and transformative effect for children, adults and organisations by cultivating compassion, self -awareness, joy and resilience. 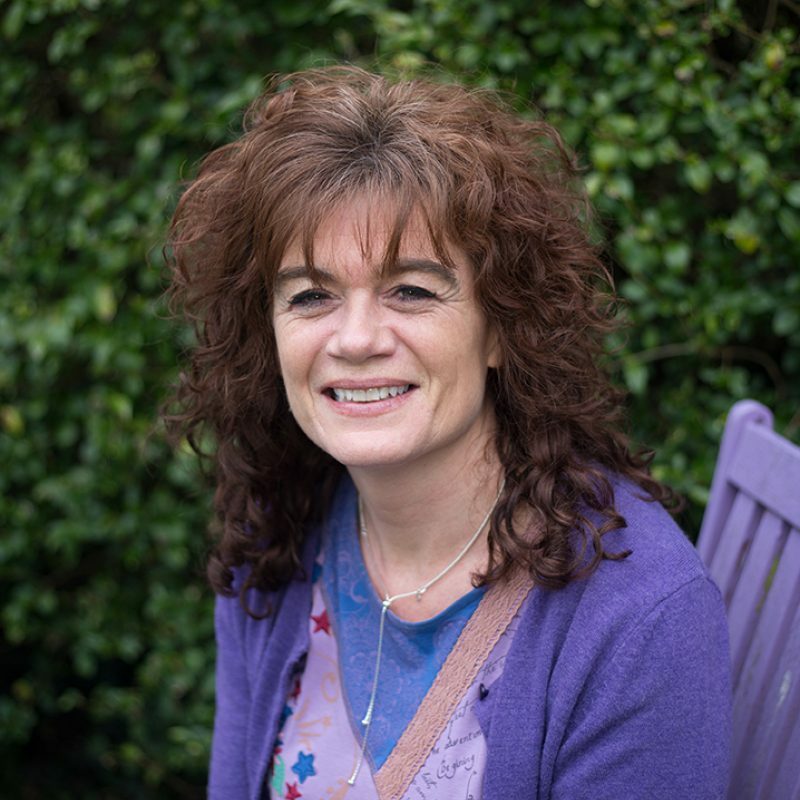 Veronica teaches adults, children and teenagers as well as children and young adults with learning difficulties. She has completed Mindfulness teacher training with Bangor University, Youth Mindfulness, Glasgow and Mindfulness In Schools Project, Manchester. Veronica offers an 8 week Mindfulness for Life classes on Tuesdays 7-9pm, with the next course starting on 23rd April - 18th June. For more information and to book your place, please contact Veronica on mindfulnessconnect@gmail.com or 07738 371068.